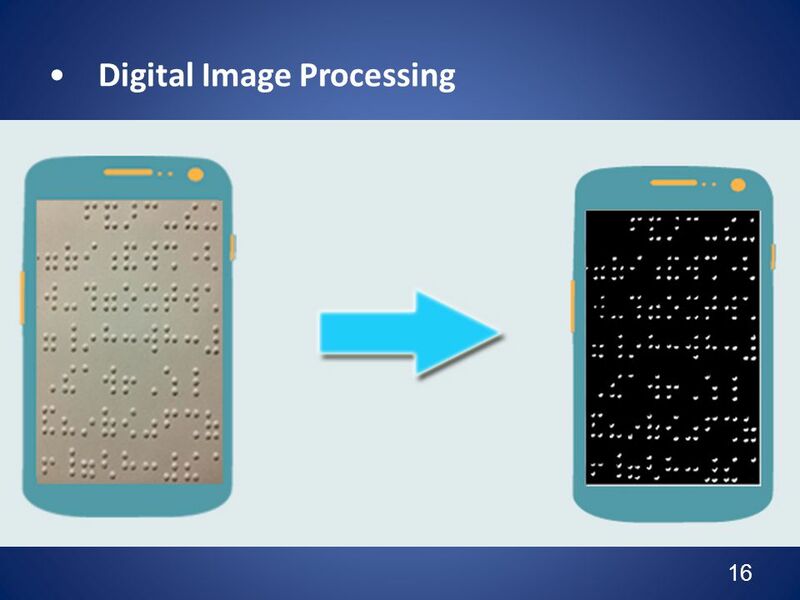 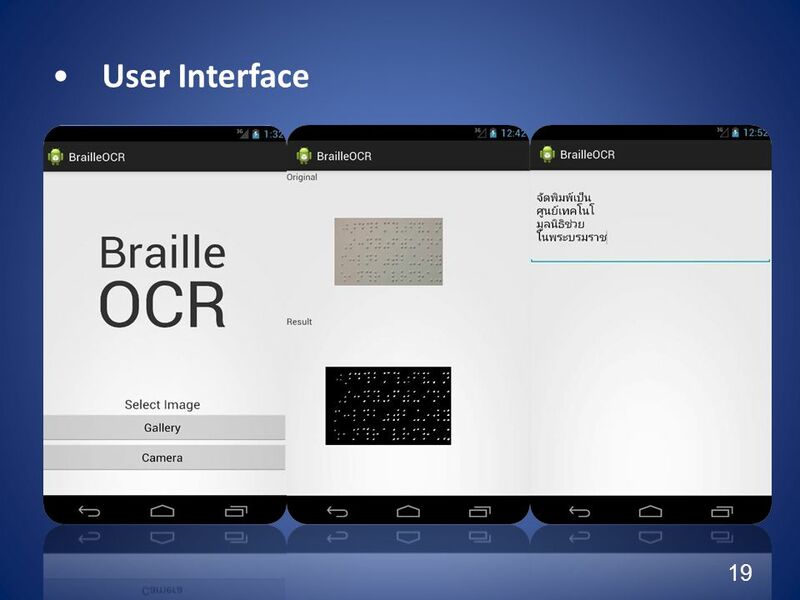 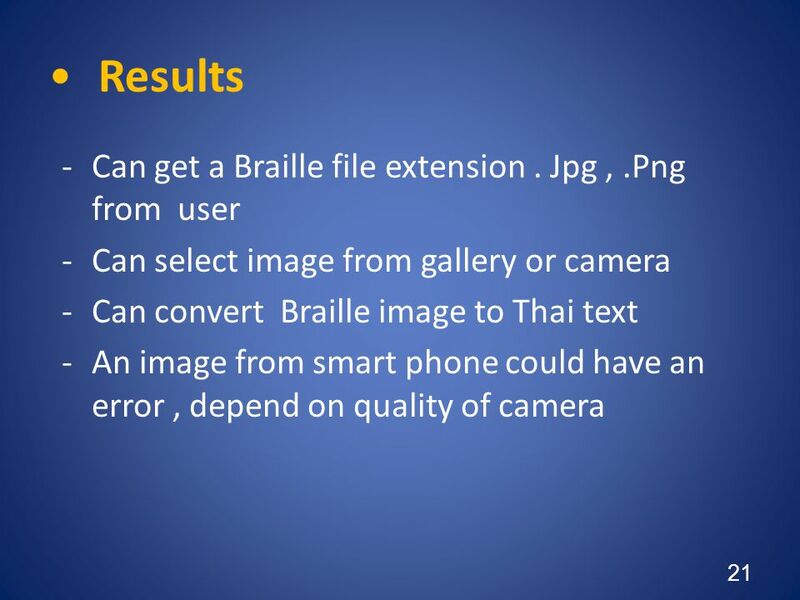 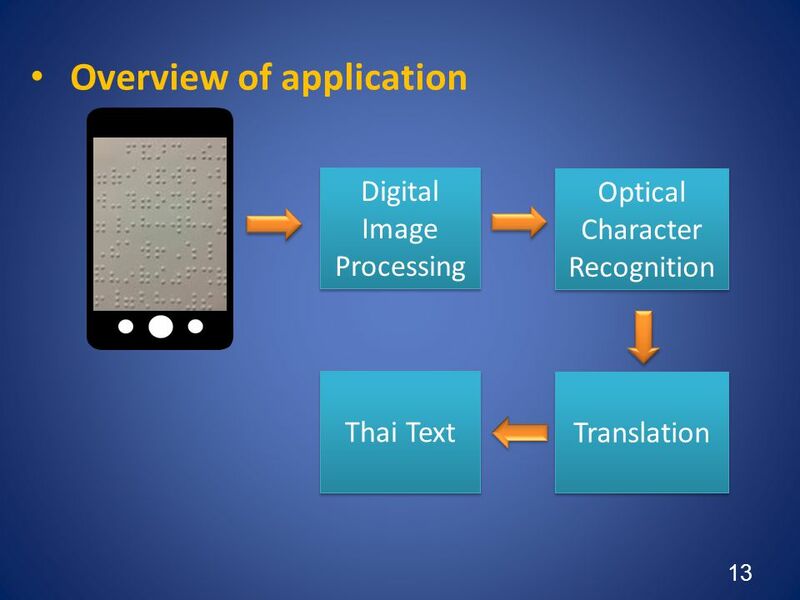 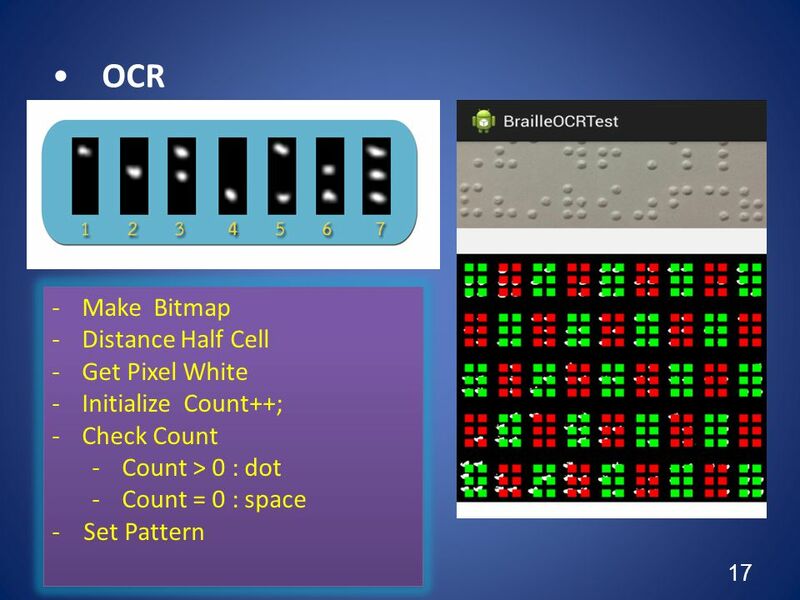 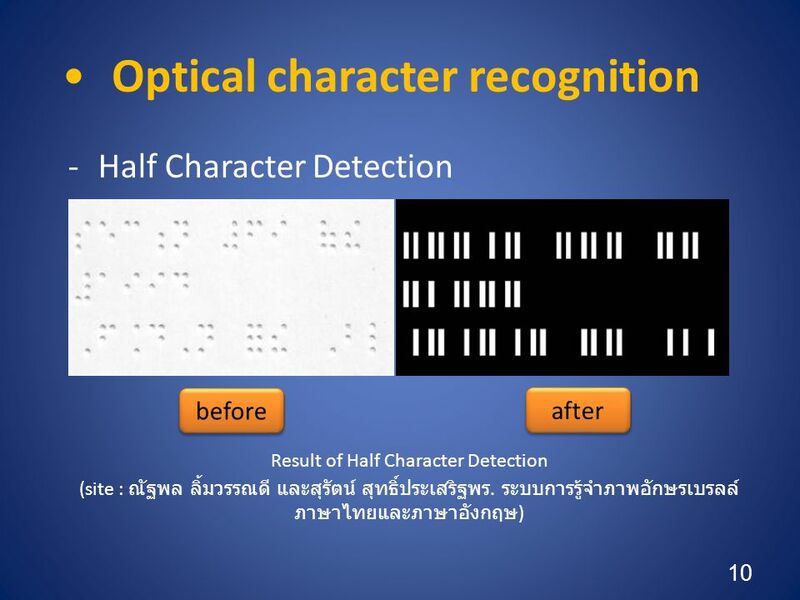 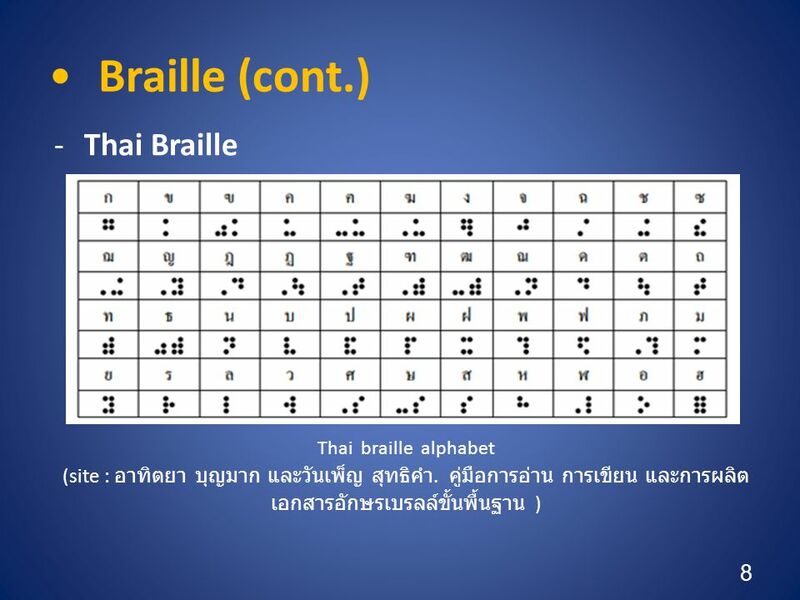 the blind need to use braille to communicate We will take advantage of smartphone camera to take convert braille to text for normal people can understand quickly and easily. 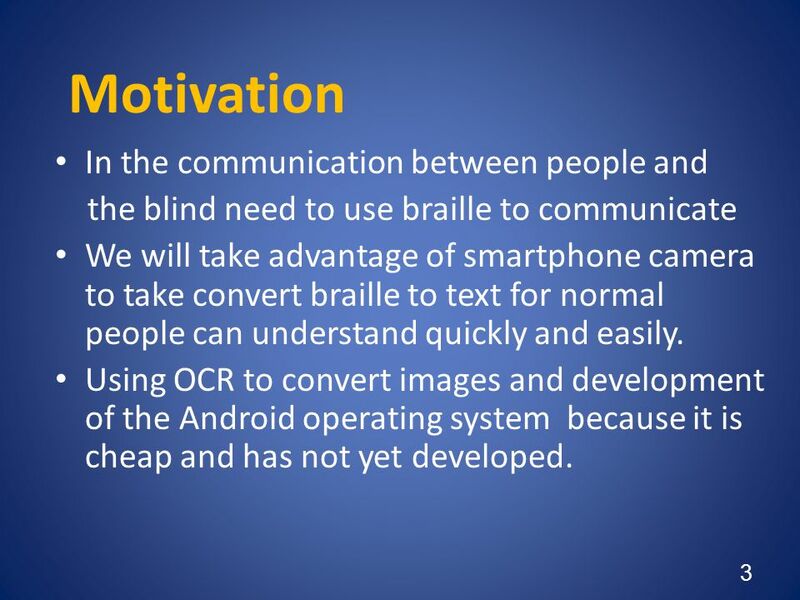 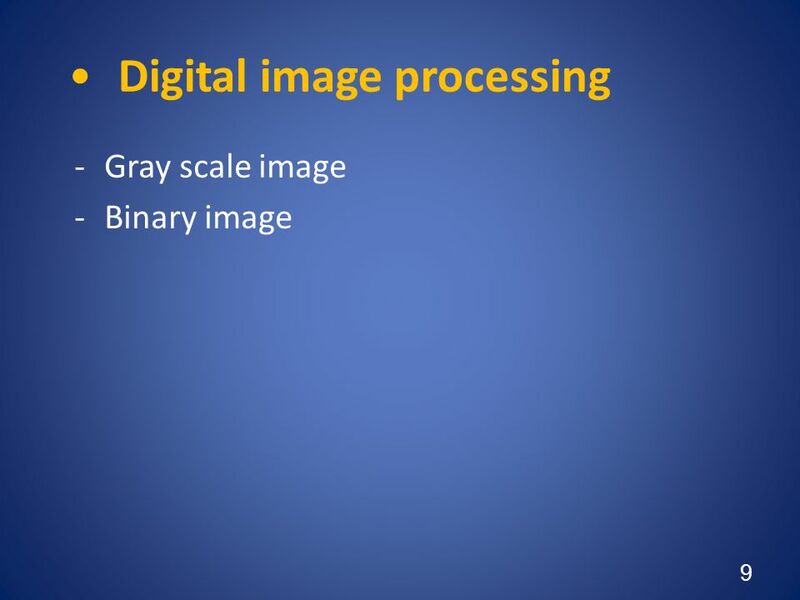 Using OCR to convert images and development of the Android operating system because it is cheap and has not yet developed. 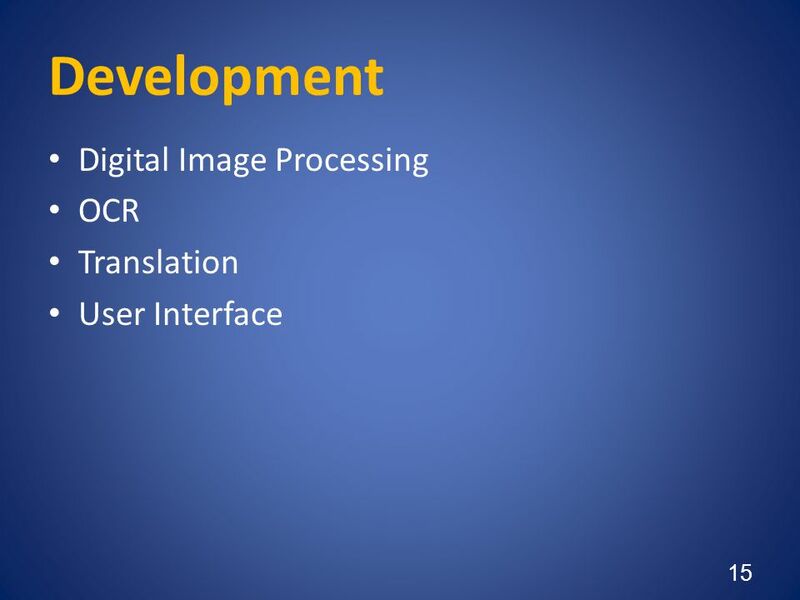 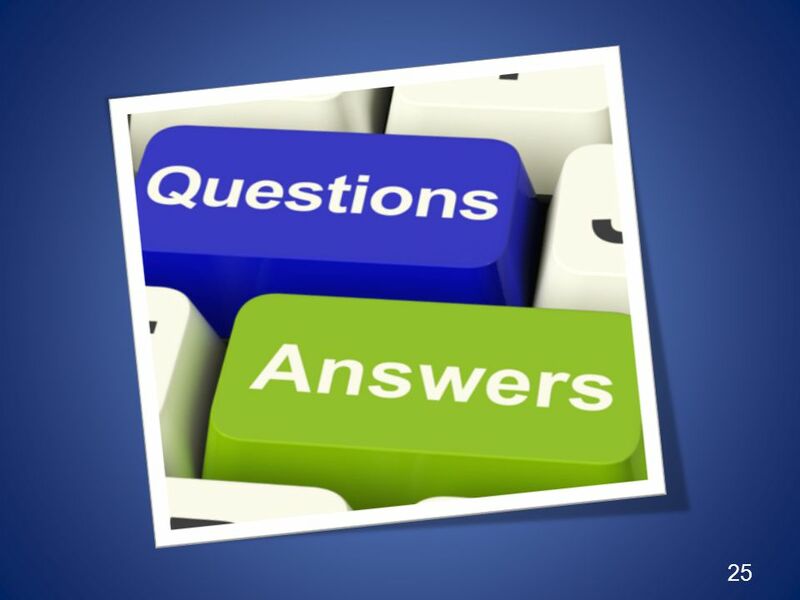 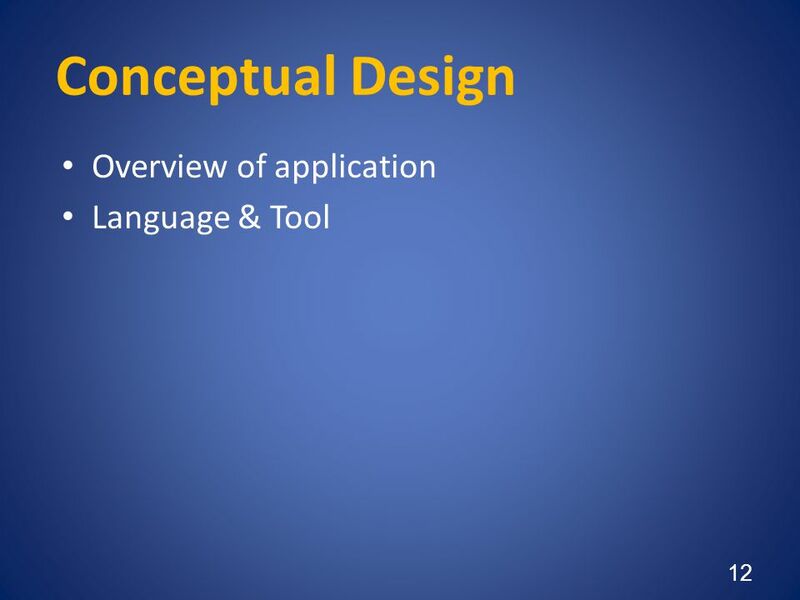 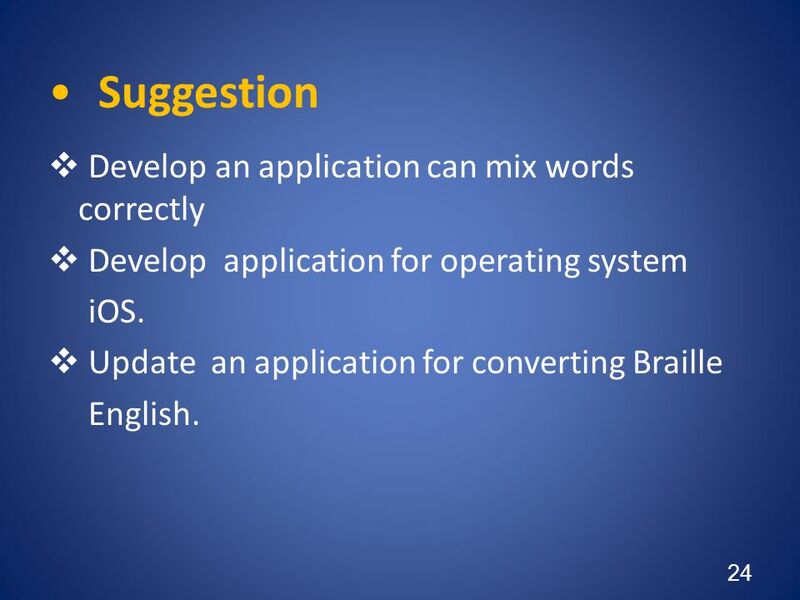 Develop application for operating system iOS. 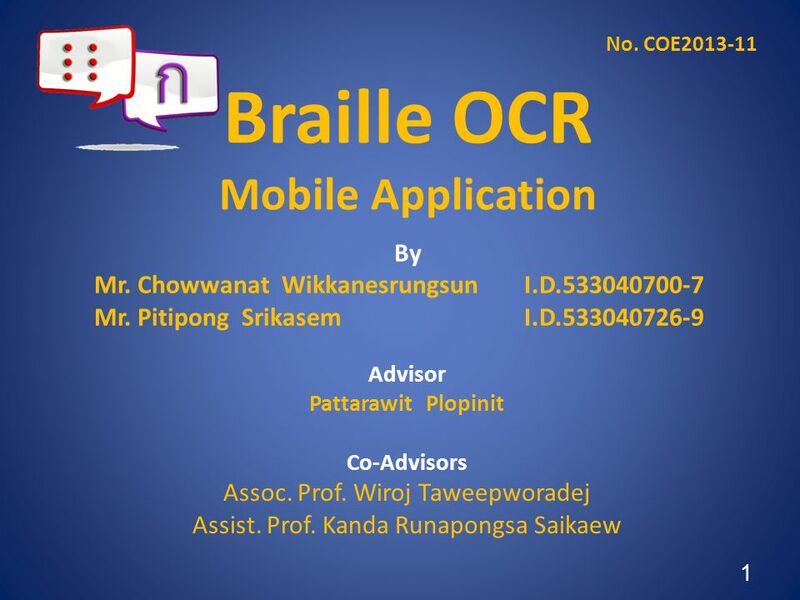 Update an application for converting Braille English. 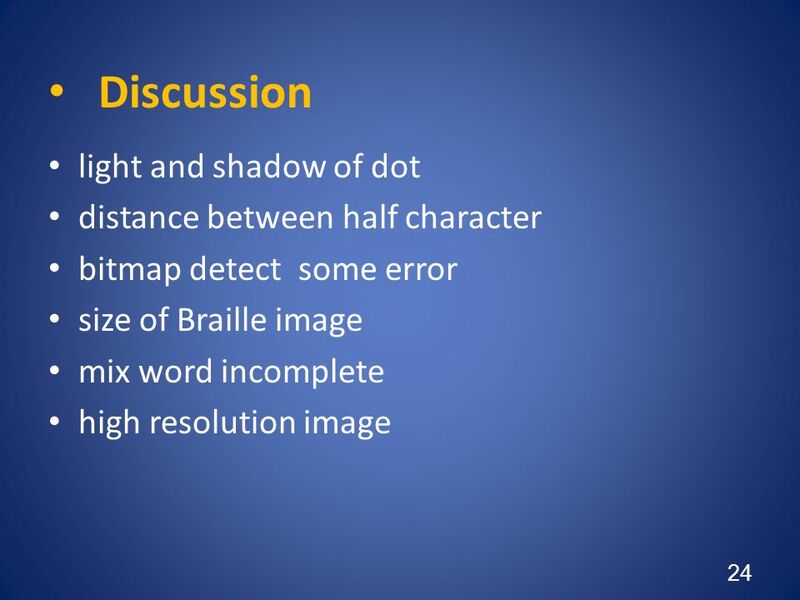 Liang, Introduction to Java Programming, Sixth Edition, (c) 2007 Pearson Education, Inc. All rights reserved Java Programming Language. 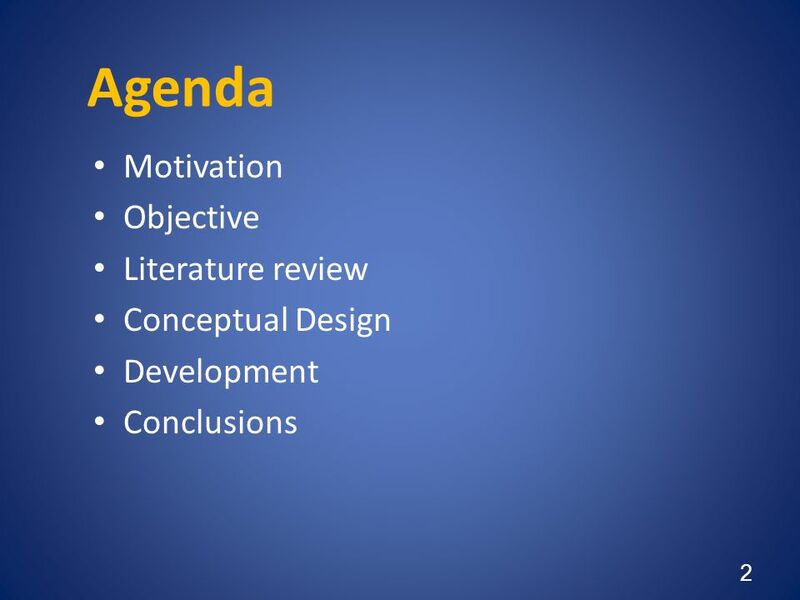 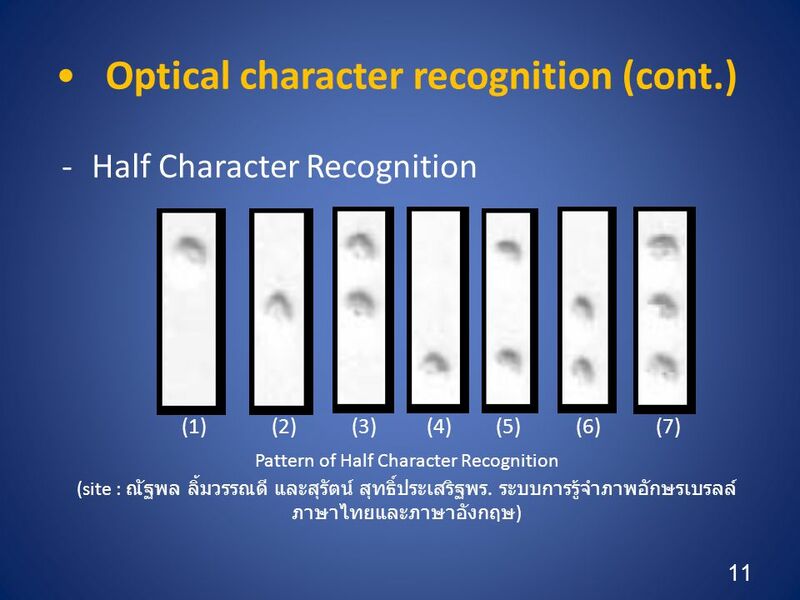 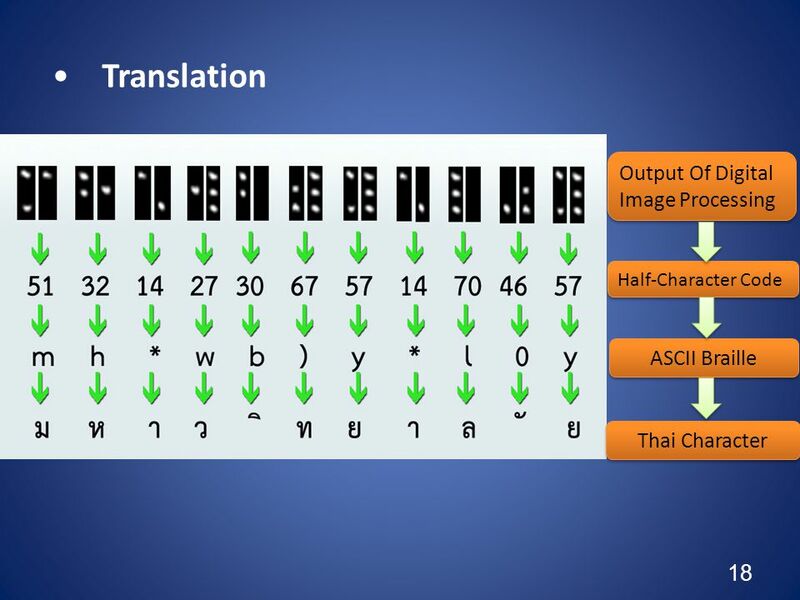 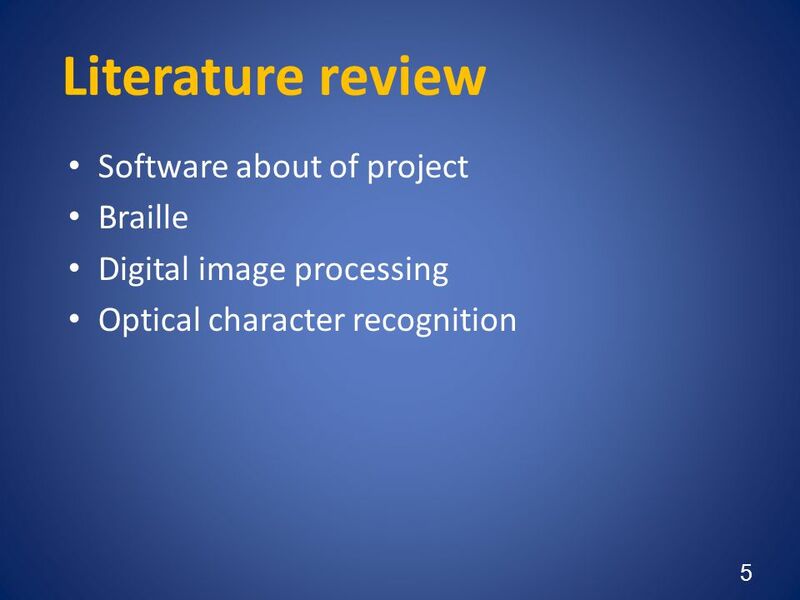 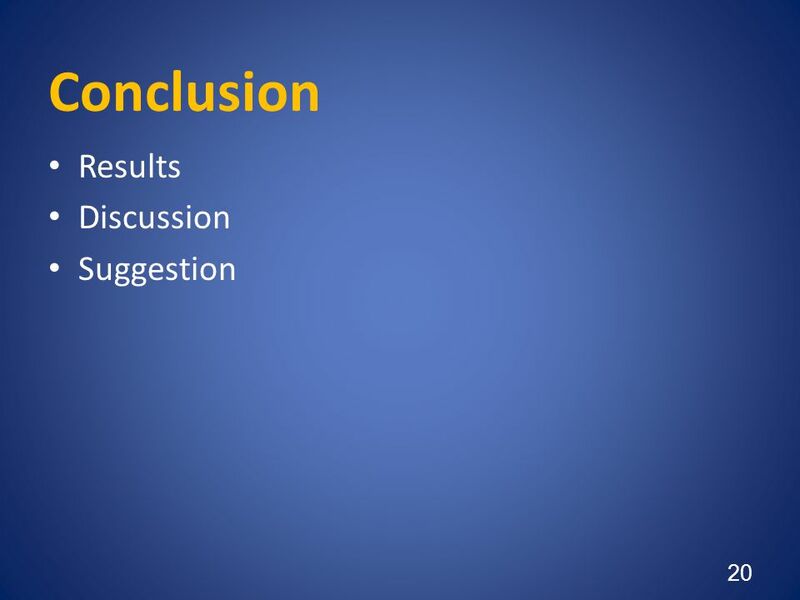 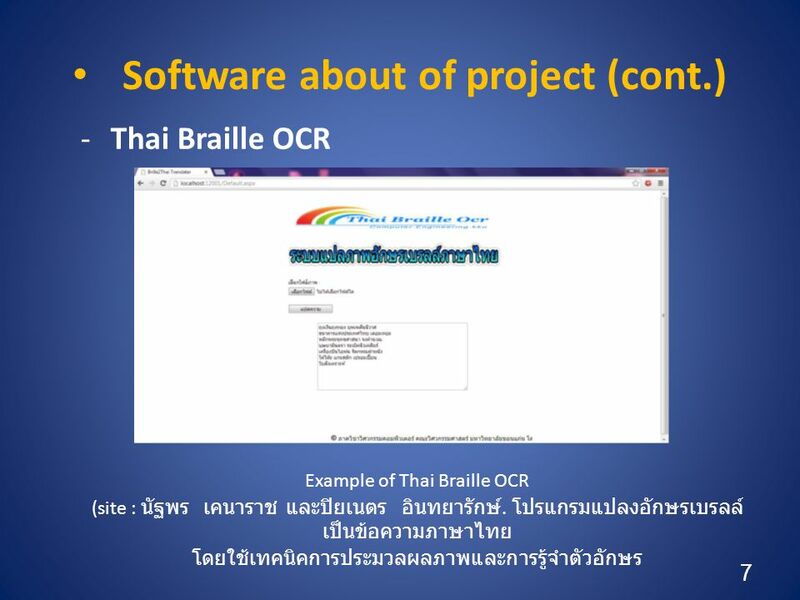 Power Point for the Optimum Basic Power Point User • หลักการนำเสนอ และ pitfalls • โปรแกรม ppt. 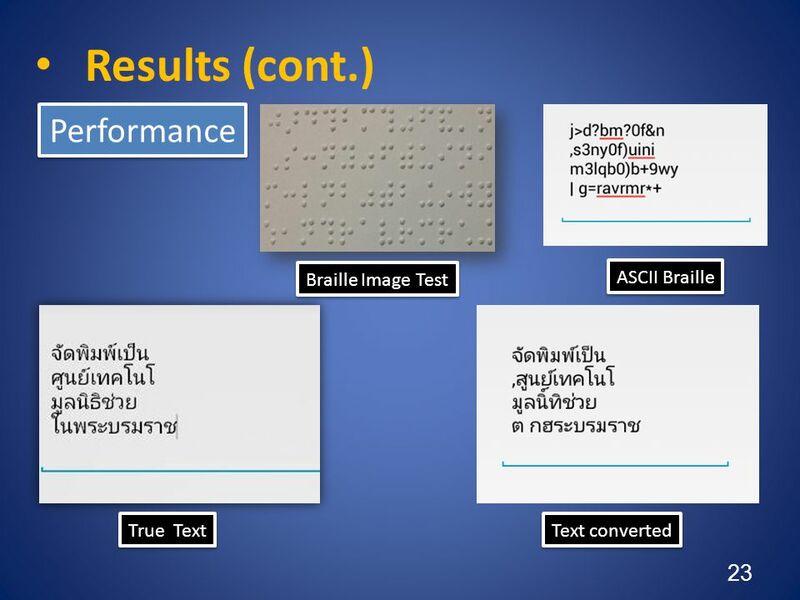 ทำอะไร ได้บ้าง workshop 1. ppt. 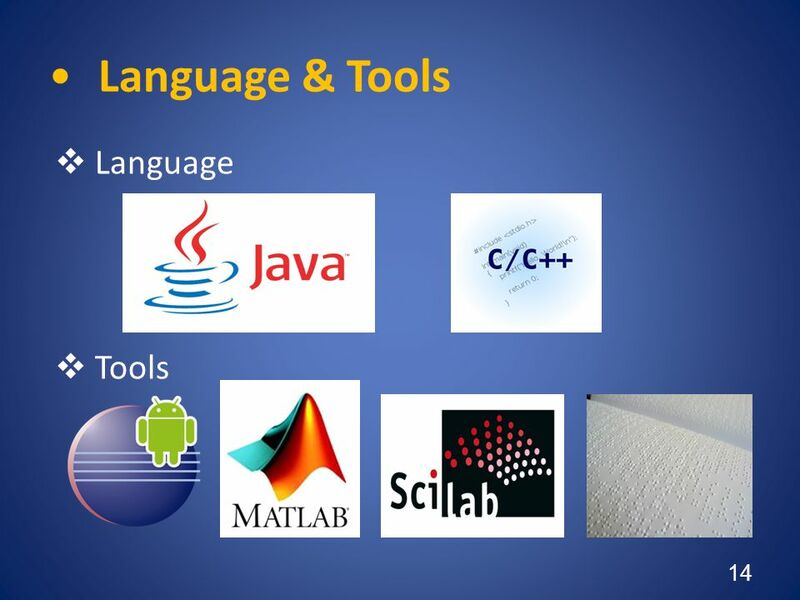 tools และการใช้งาน พื้นฐาน. 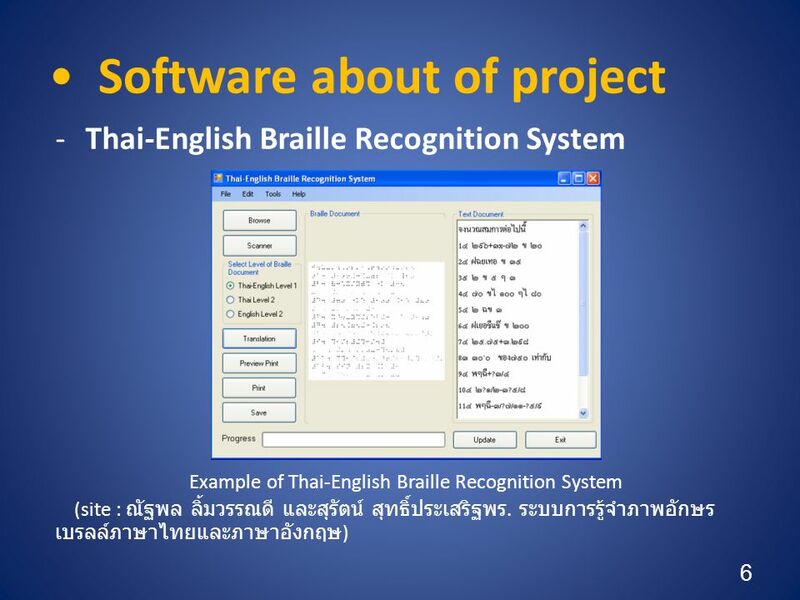 Supervisory Control and Monitoring System for Embedded Laboratory Instruments Thana PitisuwannaratID Pichaya SangrungID Advisor.